If you are looking for compact external HDD device here is the right place. We create lot many files everyday. I am talking about normal user perspective for day to day usage. Ever since the technological advancement, we have got improved storage capacity of the devices. But on the other hand when we look at the data generational capacity of the users have also increased drastically. Even thought the system integrated hard disks are capable for storing user data efficiently. Even if you want to increase capacity you just need add one disk to the system. But we want to carry out stuff everywhere and have copy of back data in case system drive fails. As you know already we are today going to review Western Digital (WD) passport size compact 2TB external hard drive (HDD). 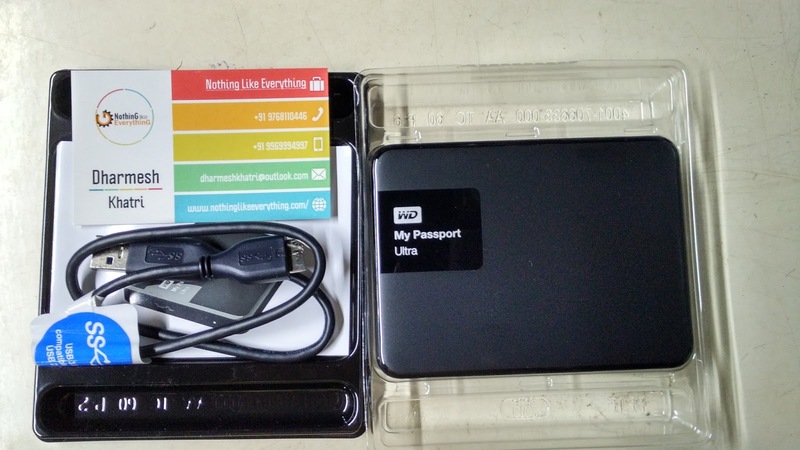 As per the name of model My Passport Ultra : it really passport size light weighted external drive that can be easily portable to anywhere in your pocket or backpack. It have support for advance USB 3.0 port and also have backward compatibility of USB 2.0. As per the design perspective it have thick glossy plastic layer, underneath which mechanisms of the hard drive resides. So it provide user with durability and premium look. Even though plastic is glossy, but stand firmly in your hand and in your bag-pack/laptop bag. If you still want to get more protection you can go for metal case or shock proof case. 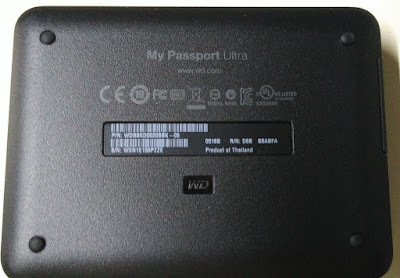 As we can see there is Western Digital and My Passport printed on the right hand top corner. On the back side you can see four rubber case that prevent the drive from sleeping of from nay surface. In the middle of the drive there is miscellaneous information with model number serial number. You will get one small cable that allow you to connect it to the laptop or desktop. But it would have been better if WD have provided with long cable for user comfort in some condition. There is no additional extra power supply needed to keep this HDD running. This HDD get it's power supply from USB cable itself. Drive have LED indicator, indicating user weather the drive is active or ideal at a time. 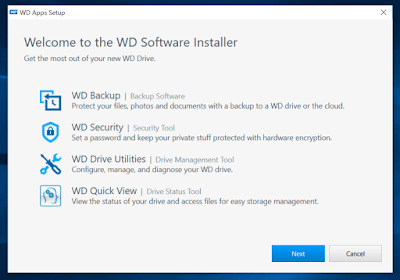 This drive also comes with pre build software that are required by user to protect and backup the data on the drive. Not every user is tech savvy. We are more often cautious about privacy for out data. 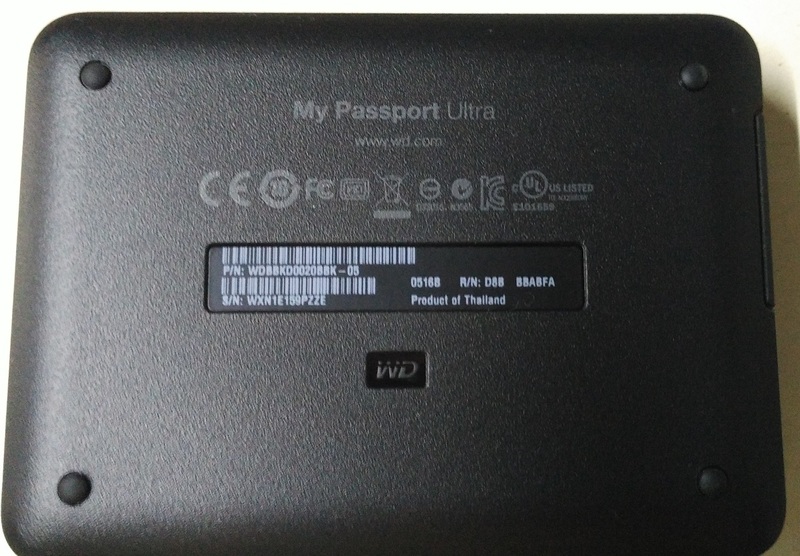 Since this WD My Passport Ultra provide 2 parameters for user to do that. Password protection will protect the drive from unauthorized access. Hardware Encryption provide the reader from protecting data being hacked. It provide users easily get drive on your device. If there is drvier issues or any problems in managing this WD My Passport Ultra then all utilities are provided by Western Digital. So few clicks and user it done with all. WD Quick View allow user to check it's status like how much space is used and free memory available for consumption. It also show breakup of which stuff has occupied how much space. Even thought we know how to copy paste but still we are more lazy or busy to take the backup on daily basis. 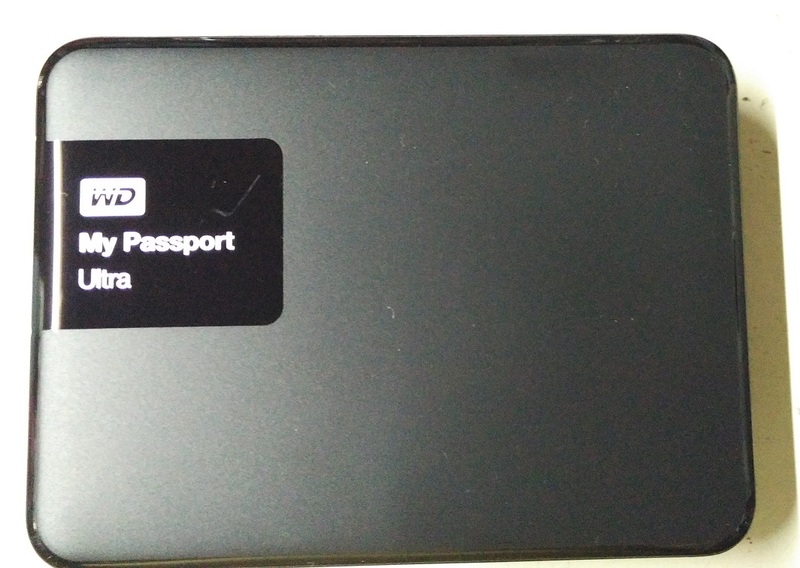 So WD My Passport Ultra provide solution for that by providing small software. 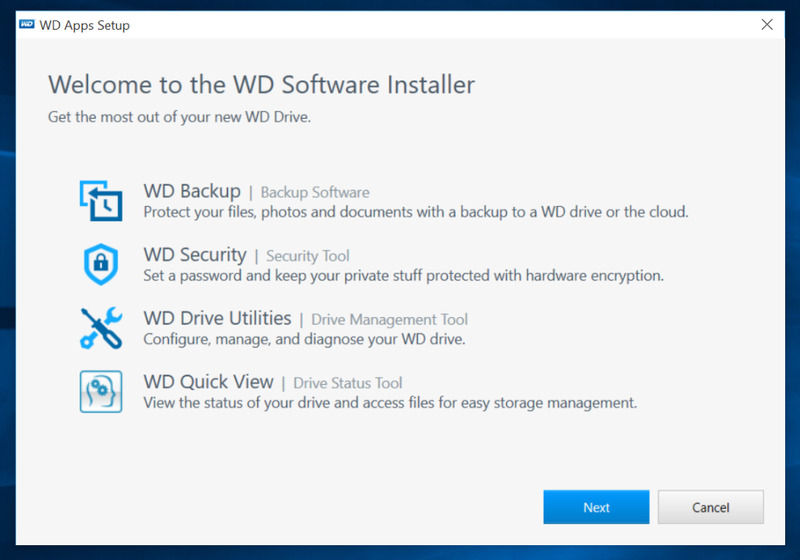 Just install WD backup with few clicks and set the path from where you want to take the back of data. And set the time like daily, weekly, monthly and so on. So it will automatically take the backup as per schedule. In short WD has given faculties for user convenience in WD My Passport Ultra. All user requirements are taken care of on few clicks. Reading and writing speed of WD My Passport Ultra is also very descent as compared with other drives. Average reading and writing speed is 150MB/s for large files running on Windows 10 and for small files average speed is 20MB/s.